The average selling price of the Tesla Model 3 continues its upward trend. According to Teslike, the average selling price of the Tesla Model 3 is increasing in the third quarter compared to the second quarter and now stands at $60,262, up from our last report on this topic. In the second quarter, it was $55,424 ($4,838 less) while in the first quarter the figure was $55,925 ($4,337 less) because of two reasons. 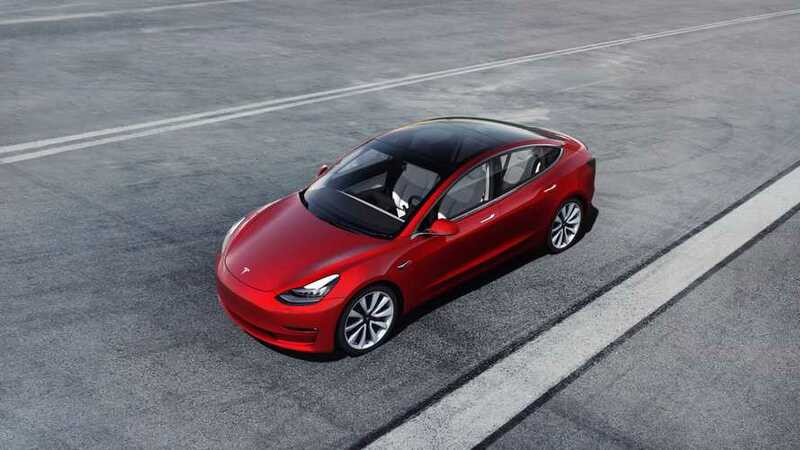 The first is the price increase in early August, while the second is a growing ratio of dual-motor all-wheel drive Model 3 compared to rear-wheel drive Model 3s. Higher average prices combined with much higher volume should translate into stronger financial results - we are approaching the end of the quarter that could become the first profitable one, according to Tesla targets. 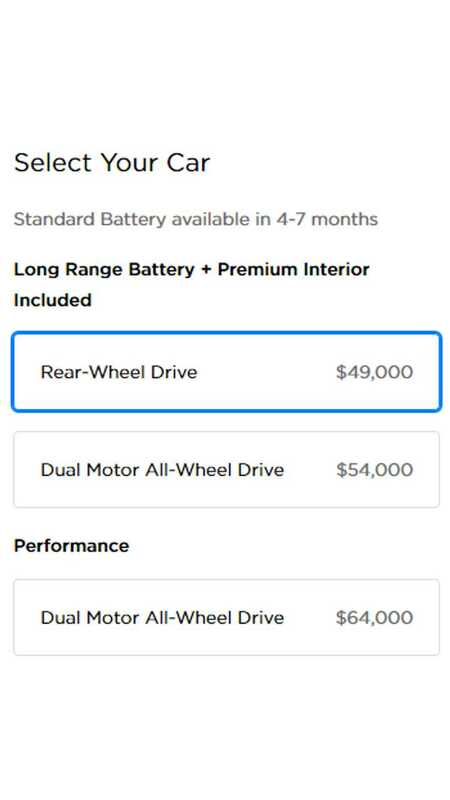 So far in Q3, still only 35% of Model 3 are dual-motor versions (10% are Performance) so there is room for an even higher average price before the cheaper Short Range version enters the market.